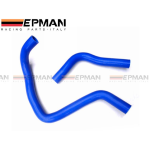 When upgrading your engines performance and horsepower, it is essential to upgrade your cooling system as well. 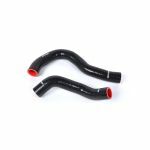 The BWR Radiator Hose Kits are hand crafted to ensure the highest quality. 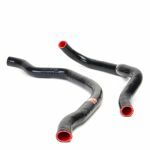 With the newly designed 4-ply (one of the only 4-ply kits on the market) design these hoses will handle the high temperatures and higher pressures produced by high performance Honda/ Acura engines.